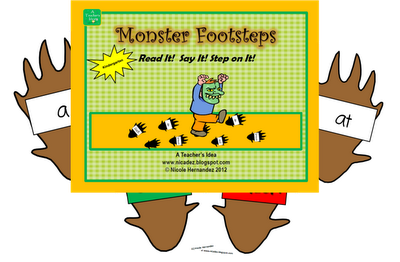 Monster Footsteps! Read It! Say It! Step on It! This is a fun, new and exciting way to get some movement into practicing sight words. 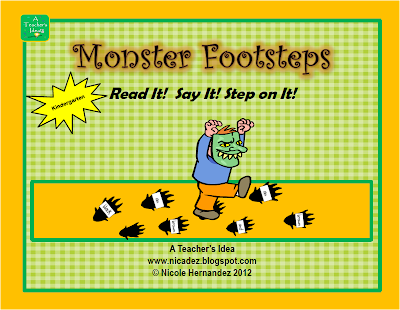 Monster Footsteps! Read It! Say It out loud! Step on It! In this game, Monster Footsteps cards are place on the floor in a walking pattern. Students line up and take turns in saying each word correctly before they step on the word. The goal is to say the words correctly in order to make progressive steps to the other side. If the word is left out or mispronounced the student has to loose a turn. He will proceed back to base. This is a great activity for whole class participation, physical education classes and brain breaks. 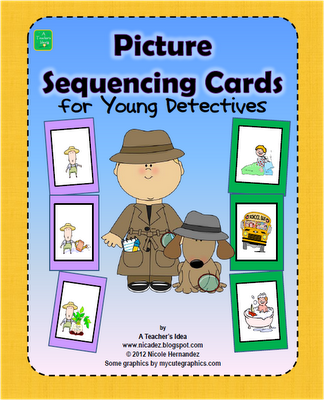 Check out my latest product Picture Sequencing Cards for Young Detectives! The pictures tell a story! 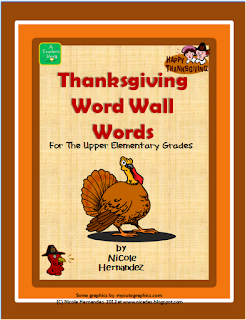 Click the picture to go to my TPT store for details. Cyber Monday Sale on Teachers Pay Teachers! Cyber Monday plus Tuesday Sale at Teachers Pay Teachers is here! Next Monday and Tuesday you can get my products at 20% off plus a further discount of 10% on whatever is in your cart at checkout. Surprisingly that adds up to 28% off the original price. All you do is simply use the Promotion Code CMT12 upon checking out. Isn't that a great idea? 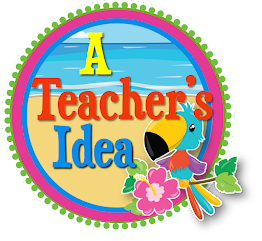 So go to my TPT Store- A Teacher's Idea and start adding your items to your wishlist. Remember, do not checkout until Cyber Monday or Tuesday to take advantage of this special offer! Teachers Notebook 3 Day Sale! Teachers Notebook is "giving back" to all its members! Make a purchase from a teacher shop and Teachers Notebook will take off an additional 10% from your ENTIRE ORDER!. With so many shops running sales, you could get up to 55% off! 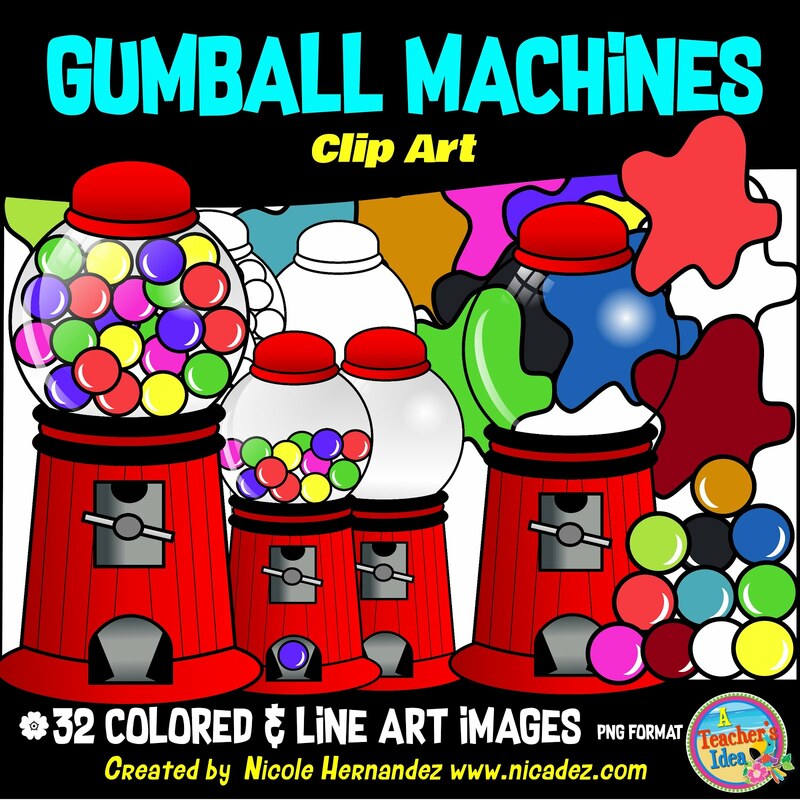 Click on the promotion above to go directly to my store A Teacher's Idea or Click on the sidebar if you wish. 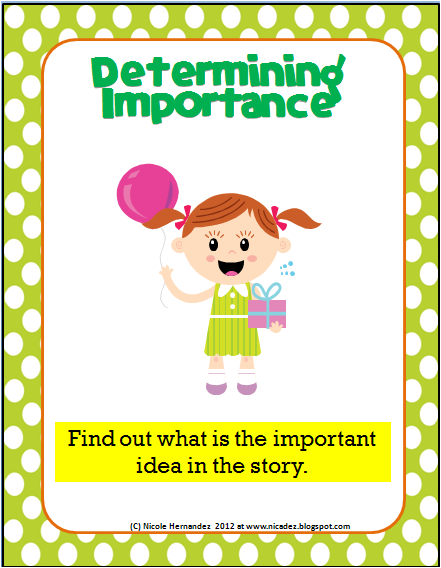 I just love to create resources for teachers. It is my new found passion! Every minute, every hour spent putting stuff together leads to great things. I spent some time creating these matching cards just for the thrill of it! It took me the entire day more or less, but it was all worth it! These cards are bright, colorful and eye-catching! Included in this card set are number cards 1 to 100 with three bonus cards- numbers 101 and 110, just to show what the higher numbers in the hundreds look like. The picture cards are from 1 to 20 only. My cards can be sorted, matched or even arranged in numerical order, ascending or descending. 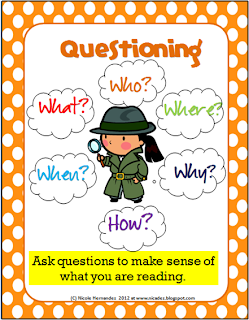 They can be used in isolation, that is, as stand-alone on your bulletin boards or displayed in your Math centers. These are just some of the ways that you can use them! 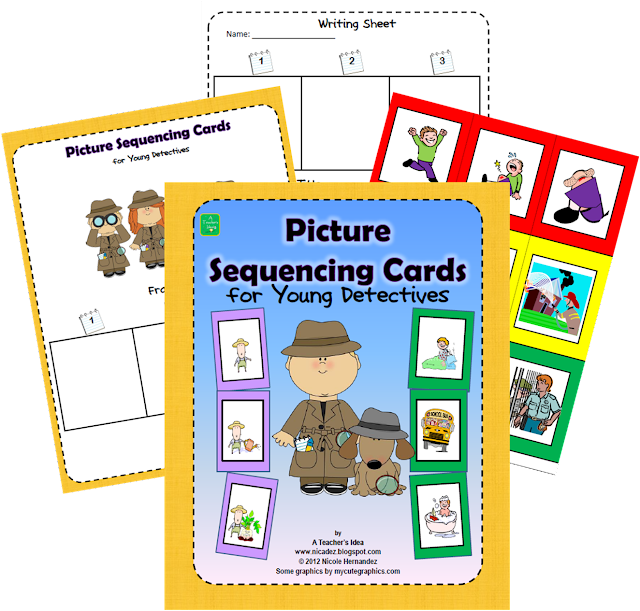 To access these wonderful number cards check my TPT store by clicking HERE or you can get it at my TN store HERE! And don't forget to add your feedback when you do check it out! This is a very interesting topic for a post don't you think? Well, I got my inspiration from a wonderful link someone sent me from Flocabulary- a site that promotes teaching of content through the use of hip hop songs and videos. 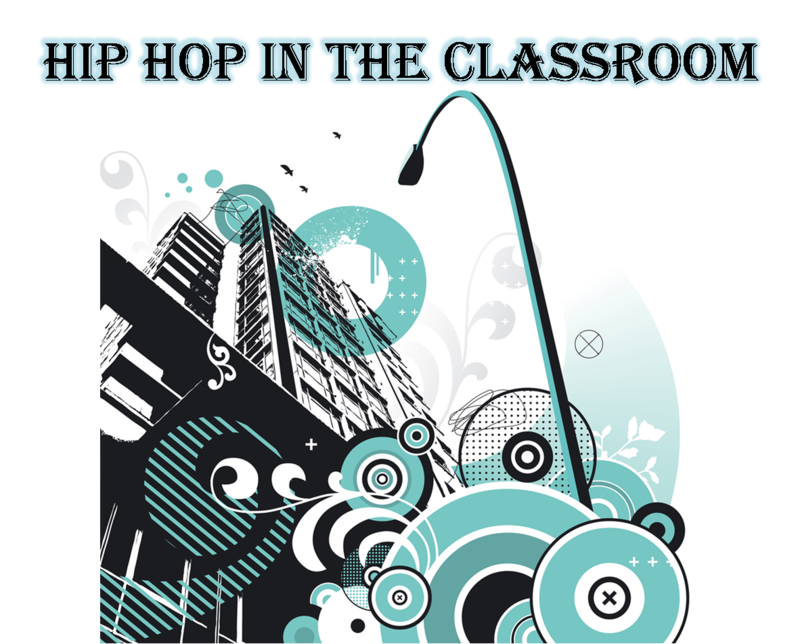 It is amazing how this genre can be utilized in the classroom to make learning both fun and meaningful. Here is the link to the very catchy video entitled "The Last 18 Years in Class of 2012". I love it!! 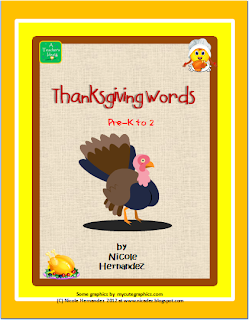 Stimulate your Thanksgiving writing centers with these bright and colorful Thanksgiving-themed word cards. They can be used to help in brainstorming activities and Vocabulary exercises to get your kids to focus on key ideas associated with this celebration. They can also be added to your Social Studies and History centers to give your lessons the target they need. Massasoit, Patuxet, Wampanoag and Tisquantum... words steeped in America's History. 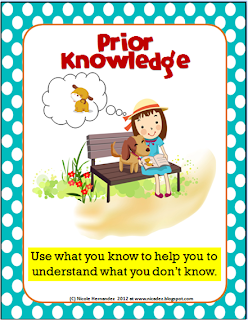 Click HERE for my TPT store! You may also like this version for students in the lower classes also available. These are mainly icons for use on blogs and websites. This is a mini book that I made today. 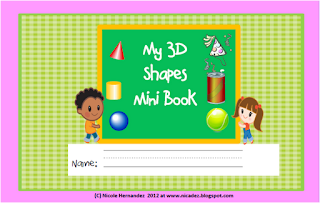 I used the 3D Shapes Poem, added some bright and colorful illustrations and voila!. All you do is print, cut and staple together. Your students will enjoy having it for keeps. teacher wishlists together so you can take advantage of the many great sales. There are lots of things that I wish for,but it might probably take several posts to air them, lol, so I'll leave that out. Today I am featuring some of my favorite teaching tools and resources that are available at Amazon. Take a look at them just in case you might want a little push in organizing your wishlist! Click the pictures for further details. Raymond Geddes Dr. Seuss, Oh the Places You'll Go! 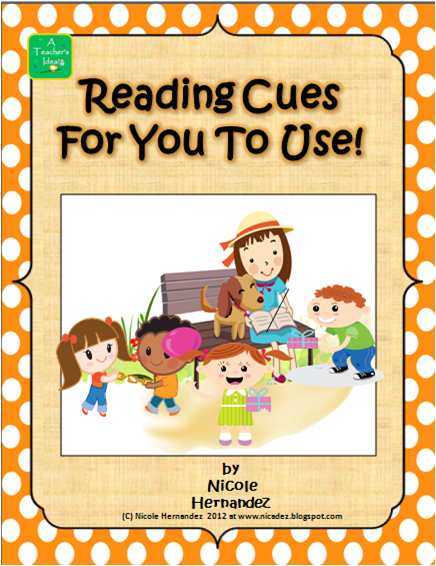 Super-Free Reading Cues For You To Use! There are so many ideas on Pinterest and yet not enough time for me to try them. 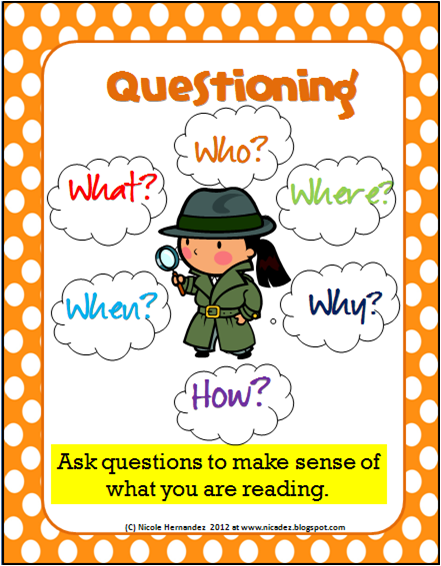 I saw a lot of eyecatching pictures, but the one that did inspire me to create my own was a comprehension poster set. I really liked it, so I decided that this would be the one for me. So, with keyboard and powerpoint I began to craft. And, guess what! I came up with these bright and colorful posters that I wish to share with you. So that's enough to wet your appetite. If who wish to get the whole set CLICK HERE You can also get it at my TPT store and my TN Store. Enjoy! How To Win Friends and Influence Parents! It is already in the middle of our new school year and our new students are still settling down with us. We have so many different personalities and an even greater array of parent types exist. Some of our parents are permissive, some are too harsh and others are just right, a perfect mix of parenting styles. With this in mind we must be able to win the approval and support of all by the way we treat with their kids. Scheduling parent-teacher conferences at this point in time is necessary. Parents need a formal invitation to meet with their child's teacher as an opportunity to forge a common ground. As teachers we must also look forward to these conferences as the opportunity to get parents involved in their child's learning. There are four ways to win friends and influence parents. 1. Don't Criticize or Condemn: No parent wants to hear how bad or terrible their child is. As teachers we must learn the art of communicating bad habits and behaviors in a positive way. For example:"Marcus is lazy and is failing Math." Why not put it this way: "Marcus' grade in Math is 63% which is a significant drop this semester." RELAY THE FACTS TEACHERS! 2. Don't Complain: Complaining to parents about things which you ought to do will certainly NOT win them over. 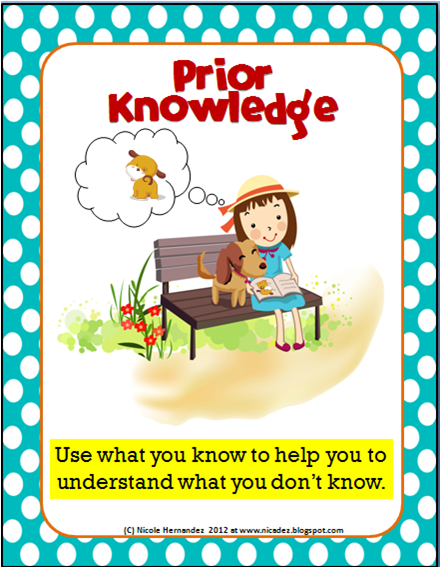 If you have to conduct weekly assessment in all subject areas, don't whine about its insignificance with parents. Save it for the staff meeting! 3. Give Honest and Sincere Praise: I know it may be difficult to do so but speak about the good things about a child instead of the onslaught of negativity. Let parents know honestly and sincerely about the good habits and behaviors about their child. There must be something positive that you can say! As a matter of fact, spend some time before parent-teacher conferences making notes on each child. This really helps a lot! 4. Arouse in Parents and Students an Eager Want: What is going to motivate parents and students to do what you want them to do? Arouse in them an eagerness by painting the picture of success. Show them how beneficial it is for them to try things your way. Sell the idea! Market it! What better way to have them working together with you!